Australia's first test of the tournament was against Pakistan, which they passed with flying colours, winning the game by 52 runs. 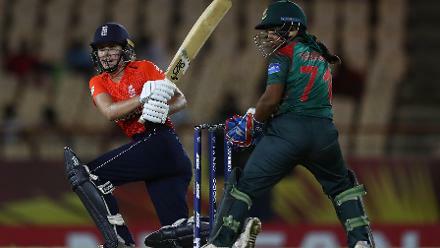 England's WT20 2018 campaign started with frustration, as their opening game against Sri Lanka was abandoned due to rain. Australia took on qualifiers Ireland in their second game. 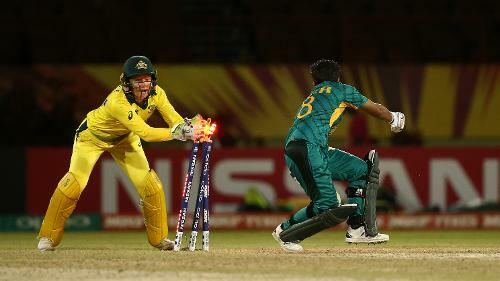 Australia restricted them to 93/6 and chased down the total in just 9.1 overs, with nine wickets in hand. 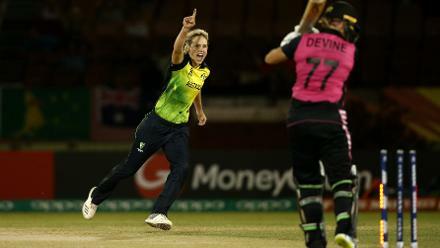 The action began for Heather Knight and her team against an unpredictable Bangladesh unit. 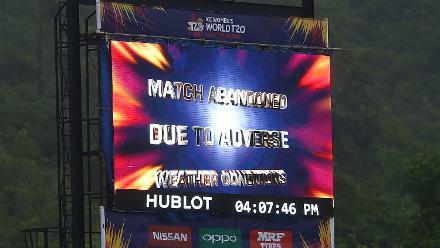 The match was curtailed due to rain, but England managed to clinch the tie by seven wickets. 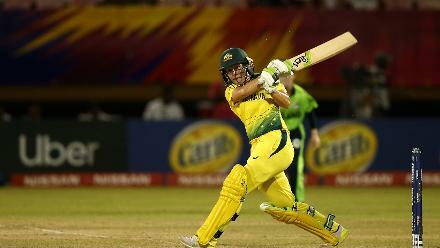 Australia then faced off against their Trans-Tasman rivals, New Zealand. They won the fixture comfortably by 33 runs. 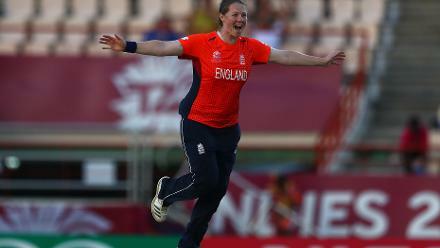 Anya Shrubsole was the star against South Africa, taking a hat-trick to help bowl South Africa out for 85. England chased down the target with seven wickets intact. 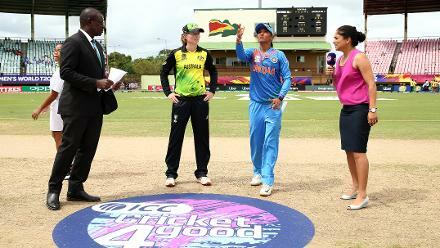 Australia's only defeat in the competition came against India in the final fixture of Group B. Opener Smriti Mandhana powered India to a total of 167/8, and Australia were restricted 48 short. 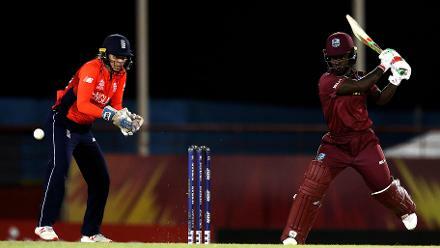 England faced off against the Windies in what was the most thrilling game of the group stage. 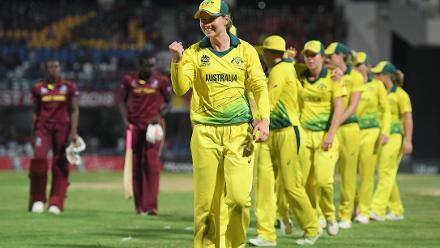 It was the hosts who managed to come out on top of the pulsating encounter with a four-wicket win to top Group A.
Australia came up against the hosts and defending champions, the Windies, in the first semi-final. 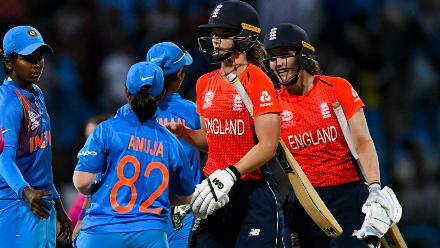 They showed why they are the No.1 team in the world, registering a comprehensive 71-run victory to reach their third straight WT20 final.